Launched in Fall 2009, Skirts and Scuffs was born from founder Katy Lindamood's frustration over the way female fans were marginalized as being interested only in attractive drivers or following only what the men in their lives followed. The site disproves that fallacy on a daily basis by reporting breaking news and offering timely interviews with drivers and crew from both sides of the pit road wall. Fact-based opinion pieces demonstrate the contributors' familiarity with the second-most popular spectator sport in the U.S. Primarily focusing on the three top-tier series of NASCAR, Skirts and Scuffs has ventured into IndyCar and Formula One on occasion. If there's a storyline there, we'll write about it, post to Facebook about it, or tweet about it. According to statistics presented by NASCAR an estimated 40 percent of the fan base is comprised of women coming from all walks of life. Through the website itself and the use of social media platforms such as Facebook and Twitter, Skirts and Scuffs is dedicated to painting these women in a positive light, paying homage to the millions of fans who call the sport of NASCAR their own. 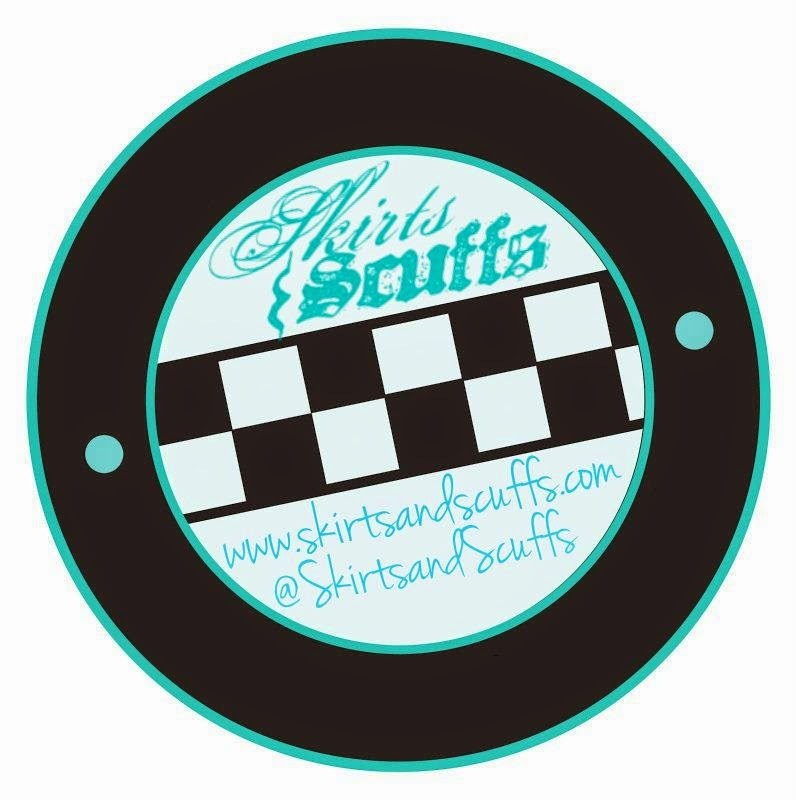 Just like the millions of women who are dedicated to the sport of auto racing, Skirts and Scuffs is comprised of fans from all walks of life. Some have been fans for decades, while others have found the sport only recently. Whether new or seasoned, young or old, one thing unites our team, a passion for racing that is unparalleled. Skirts and Scuffs includes over a dozen contributors and two staff photographers who reside across the United States.Contributors include a newspaper copy editor, a retail sales manager, college students, Public Relations specialists, and published authors. Skirts and Scuffs is staffed by a team of women who volunteer their time and services in an effort to further a common goal. We are always looking for new talent. For additional information on Skirts and Scuffs or how to contribute, email Katy at katylindamood@skirtsandscuffs.com.